As an exiled Welshman the memories come flooding back, quite literally, as the part of West Wales I lived in was so wet, I was a teenager before I realised you could actually take an anorak off ! By the end of January I recommend a bit of sniffing and coughing just to be on the safe side, you don’t want to get caught off guard just before the opening weekend. My cryotherapy sessions have already started, and I’m currently at the stage where I’m making at least three trips to the fridge daily. 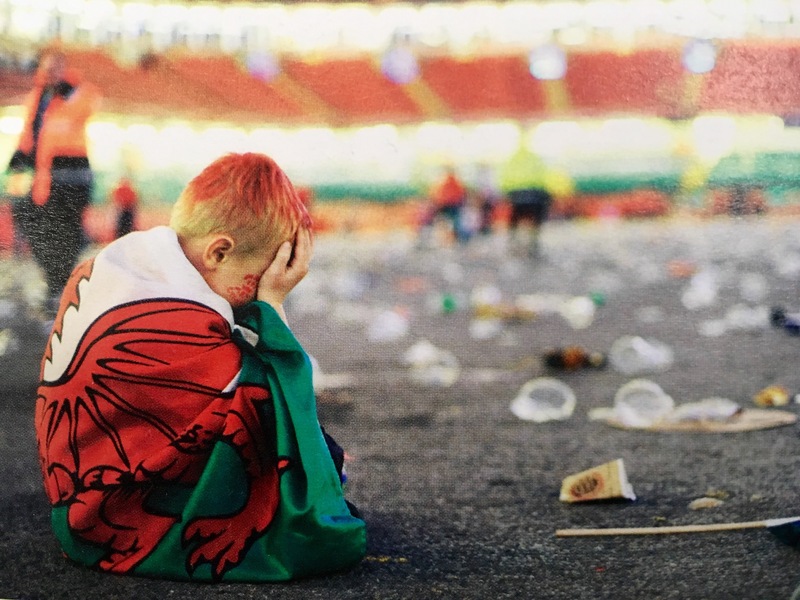 This is the very best time for us Welsh fans, the last few weeks building up to the start of the tournament… we are unbeaten in 2018, it can only get worse !. 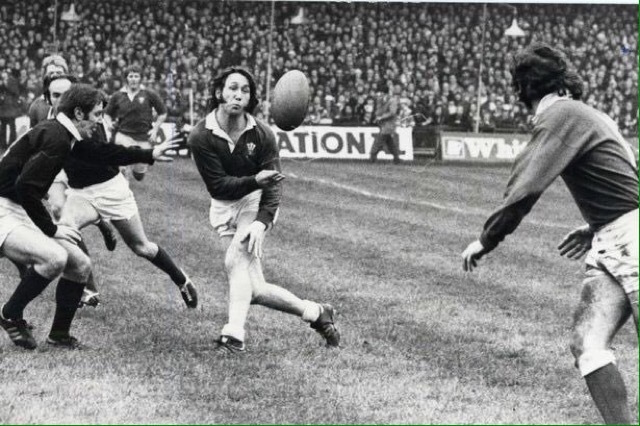 We dream again of another Grand Slam, and then we start negotiating with our maker, to decide which games we would be prepared for Wales to lose, in exchange for beating England. This magnificent winter festival never lets us down, even if some match days are harder to cope with than others, whatever age you may happen to be. 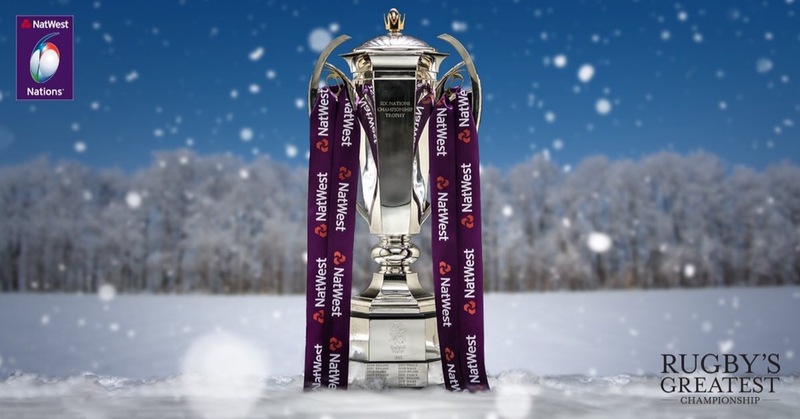 Wherever you are and whoever you support, may the 2018 Nat West 6 Nations send you on your way towards spring, with a long list of outstanding chores, and an even longer list of memories to cherish.